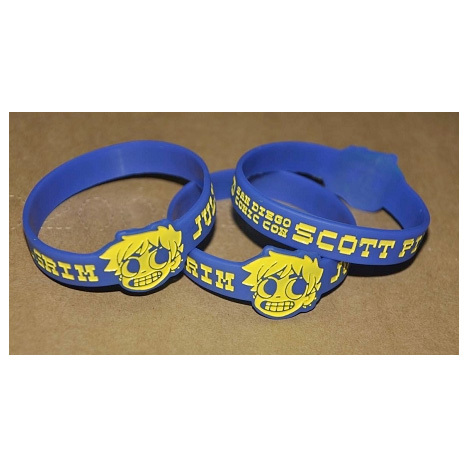 Special shape wristbands provide additional individuality to their wristbands. Quality is exceptional. 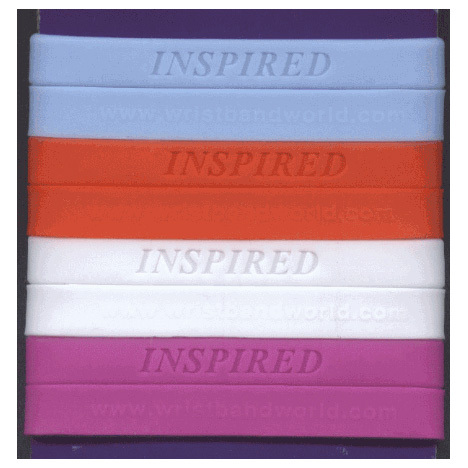 We can make your silicone wristbands in custom shapes to fit your image. The price is just a bit higher because of the extra work in making the mould into a custom shape, just for you. 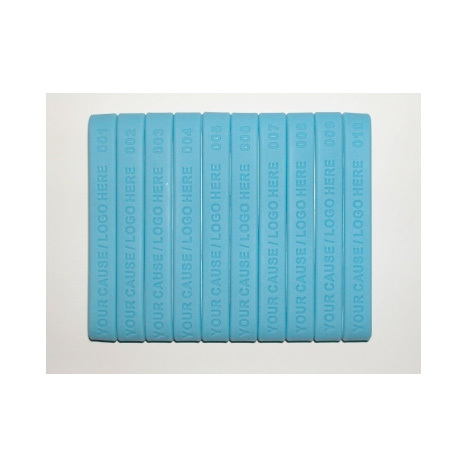 The regular silicone wristbands are a terrific way to promote your cause. The custom shape, and your personal message, makes your offer unique and more distinctive. 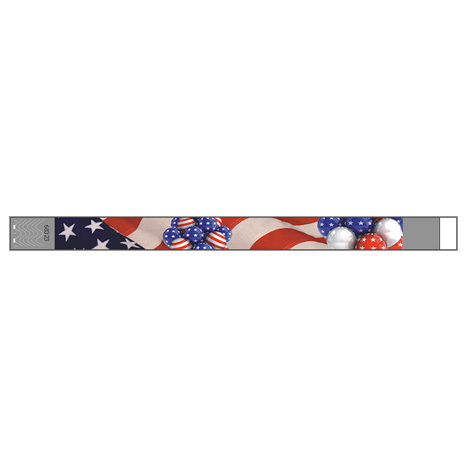 The special shape and colorful options available to you will make your wristbands stand out from the rest. 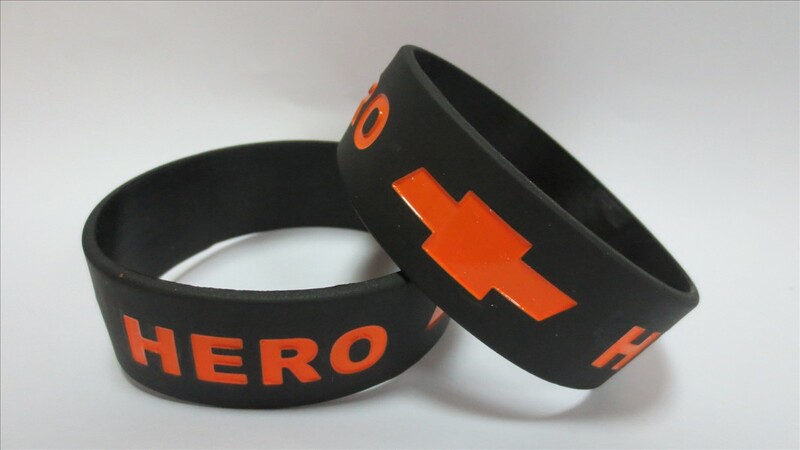 Minimum order is 250 wristbands for the special shape wristbands. Please note. We are not responsible for import fees or taxes that may be charged to you upon delivery. Usually only on large orders.Thank you for shopping with Wristband World/Discount Wristbands. We appreciate your business and look forward to working with you.